Former Australia Test captain Steve Smith. Yorkshire have rejected reports they could sign former Australia captain Steve Smith as their overseas player for the first half of the 2019 season. 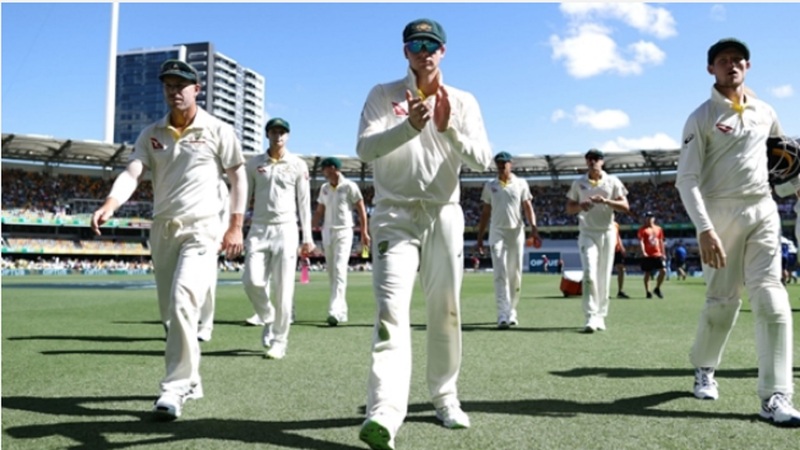 Smith is currently serving the final weeks of his 12-month ban from all cricket for his involvement in the ball-tampering scandal that rocked Australian cricket in 2018. 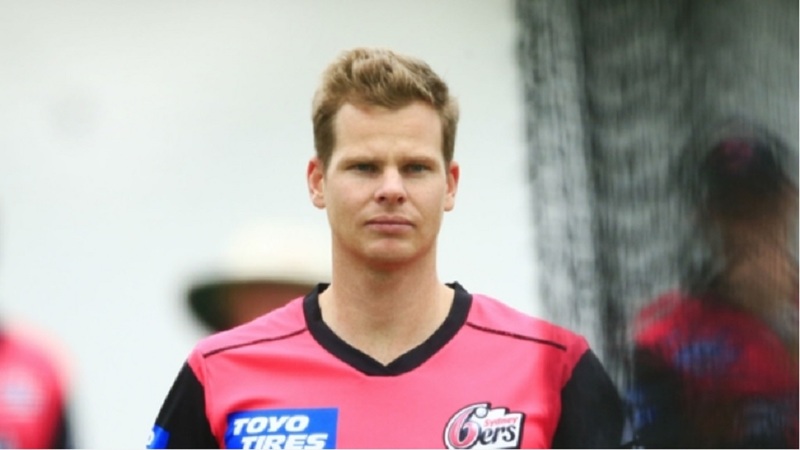 The 29-year-old was banned along with David Warner and Cameron Bancroft following the incident at Newlands, with the latter having already returned from his nine-month suspension. 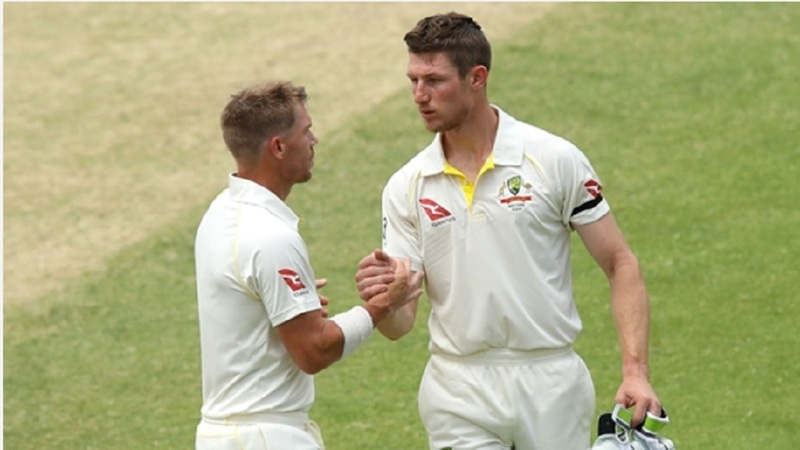 Smith and Warner will be free to restart their careers at the end of March, and a stint in county cricket had been mooted for the former skipper. However, Yorkshire have distanced themselves from talk of a move for Smith, with coach Andrew Gale telling the county's official website there was "no interest" in signing the batsman. 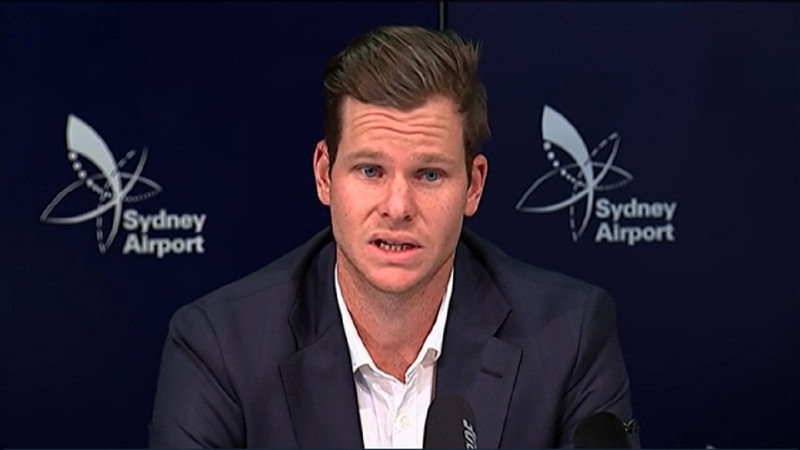 Smith is thought to be keen on playing four-day cricket in England ahead of this year's Ashes to try and regain his form.